Fisheries Minister, Joe Francis, today announced nine new fishing projects funded from recreational fishing licence money through the Recreational Fishing Initiatives Fund (RFIF). 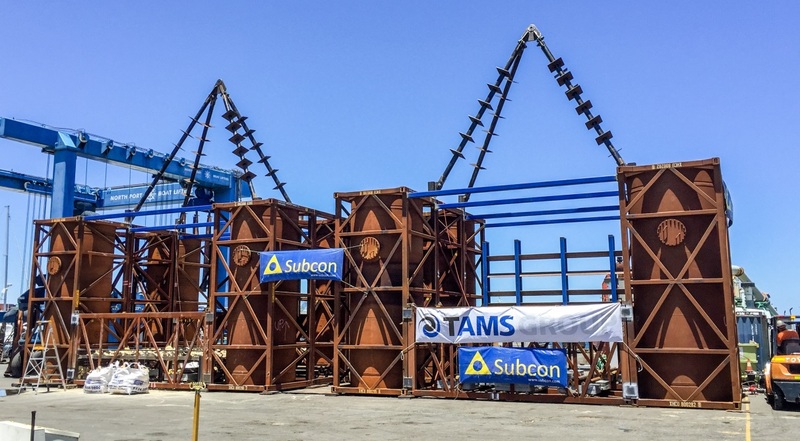 These projects include nearshore artificial reefs to benefit the regional communities of Exmouth and Esperance. Exmouth and Esperance are set to join Mandurah, Bunbury and Dunsborough as WA’s regional towns to receive an artificial reef. These reefs will provide safe accessible fishing for families in small boats. The Minister also approved one-third of the funding required for a large offshore artificial reef in Dampier. This funding will allow The City of Karratha to leverage the remaining funding required to see this project come to fruition. Recfishwest CEO Dr Andrew Rowland was thrilled with the announcement by the government which helps ensure WA communities have enjoyable fishing experiences forever. “The Recreational Fishing Initiatives Fund (RFIF) has provided our great state with over $7million of fishing projects that benefit WA fishers while having additional tangible outcomes for fish habitats, the environment and research,” Dr Rowland said. 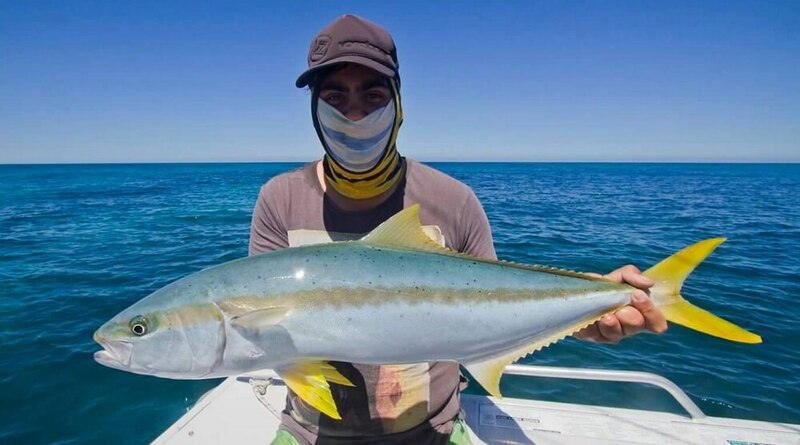 “A lot of people are now seeing the great fishing on the existing South West and Mandurah artificial reefs and if we can transfer those great fishing experiences to other regional hubs state-wide, it will be a huge boost for localised tourism as well as a win for fish habitats. See a project that interests you? Please get in contact with us and we can tell you more. – The Recreational Fishing Initiative Fund has invested millions of dollars back into rec fishing projects since 2012. – Purpose built artificial reef structures feature a strong reinforced concrete framework which provides a hard substrate for reef-building organisms and algae to settle on as well as protective structure for fish to hide from predators and aggregate around. – This project was made possible by the Recreational Fishing Initiatives Fund and supported by Recfishwest and the WA Department of Fisheries.